Xmas Pantos 2016 — Two amazing self-written pantos with lots of Christmas cheer were performed for charity! 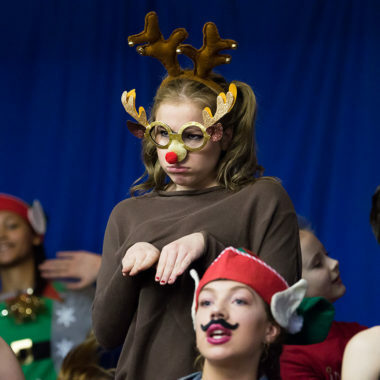 Christmas Holidays — We will close for Christmas holidays after the Huddersfield School Christmas Pantomime on Saturday 17th December and return with classes on Tuesday 3rd January 2017. Please note, there are no classes on Monday 2nd January.